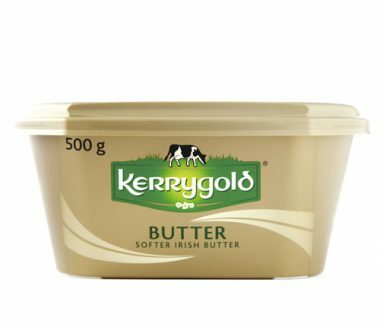 This softer butter is ever so gentle on fresh bread or scones. The modern kitchen staple, this smooth soft butter is spreadable straight from the fridge. The trick is in our unique churning technique, transforming the finest Summer milk into soft pure butter. No need for vegetable oil, not one drop. Available size: Gold 500g tub.